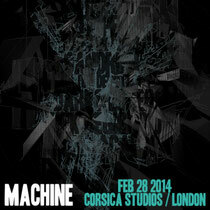 Machine returns to Corsica Studios on 28 February with a three-hour set from DVS1, UK Debuts for Tripeo (live) and Sandrien as well as sets from Darko Esser and Machine co-founder, Kirk Degiorgio. Currently enjoying attention for his new Mistress Recordings imprint, Zak Khutoretsky aka DVS1’s three-hour set is shorter that what the DJ has become known for. Holland’s Darko Esser joins the Machine bill under his own name as a DJ and under his Tripeo guise – an alias which has done little to harm his career having dropped a series of 12”s as well as a remix for Ben Sims’ Theory imprint. The Tripeo live set will be the first of two UK debuts for this Machine party. 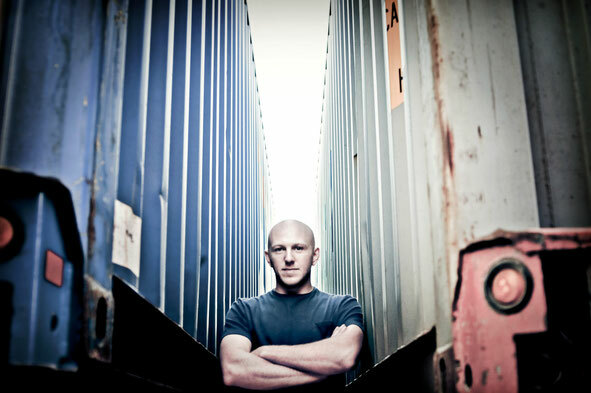 Sandrien, another Dutch DJ/producer currently appearing on Theory. Although debuting in the UK her name is common place throughout some of Europe’s finest techno clubs in no small part to her Imprint parties at Amsterdam’s Trouw. Completing the line up is Kirk Degiorgio, a man who has been contributing to various genres of music for the past 20 years as a producer, DJ, label owner, engineer and RMBA radio show host.